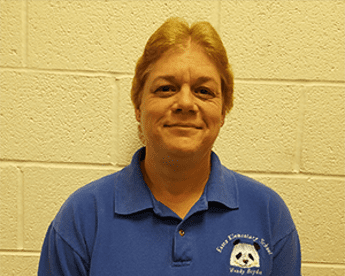 TOWSON, MD – Wendy Boyden, building chief at Essex Elementary School, has been named one of 10 finalists in Cintas Corporation’s national Janitor of the Year contest (#JOTY). To cast your vote for Boyden, please visit www.cintas.com/JOTY. Voting will close Friday, April 14. The finalist who receives the most votes will receive a $5,000 cash prize along with $5,000 in Cintas and Rubbermaid products and services for his or her school. The Janitor of the Year Contest is open to janitors of educational facilities of all levels—elementary through college. This year, the contest received more than 1,200 nominations. In its fourth year, the award shines a spotlight on those who work behind the scenes and often go unnoticed.